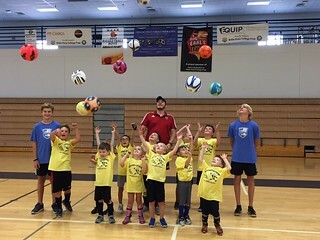 The Desert Foothills Soccer Club skills clinics and camps offer players the opportunity to increase their soccer skills and knowledge of the game by working with our professional staff. Each program has age requirements and may be appropriate for recreational and/or Elite players. Click on the active program name for more information. To sign up, refer to our Registration page, or see below. Click HERE for our online registration. You can register using your Gotsoccer account.